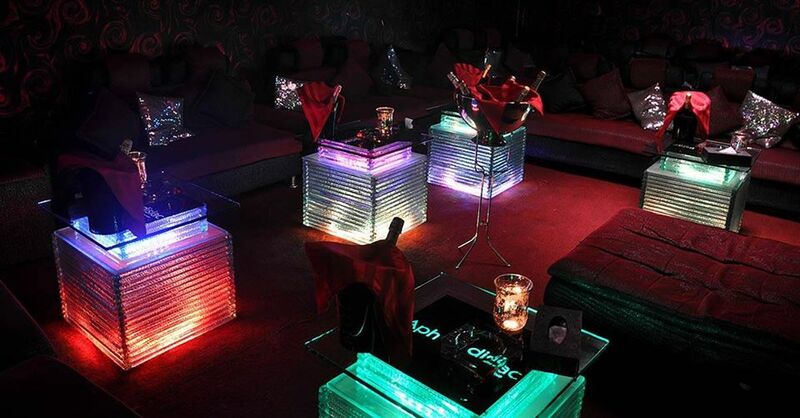 Aphrodisiac was one of Accra’s most exclusive night clubs and was the place to go if you wanted to be seen. The location has had its fair share of famous faces visit such as Stevie Wonder, Jay Z, Akon and a host of others. The Konfidence Haugen boutique can was also on the premises.